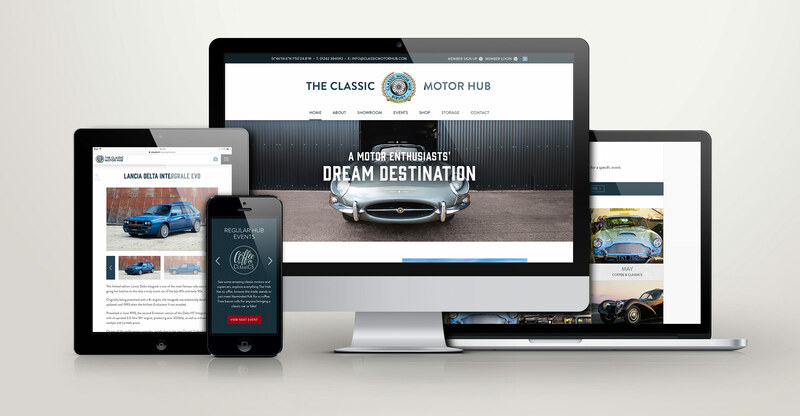 The Classic Motor Hub is a start up classic car business in the heart of the Cotswolds. 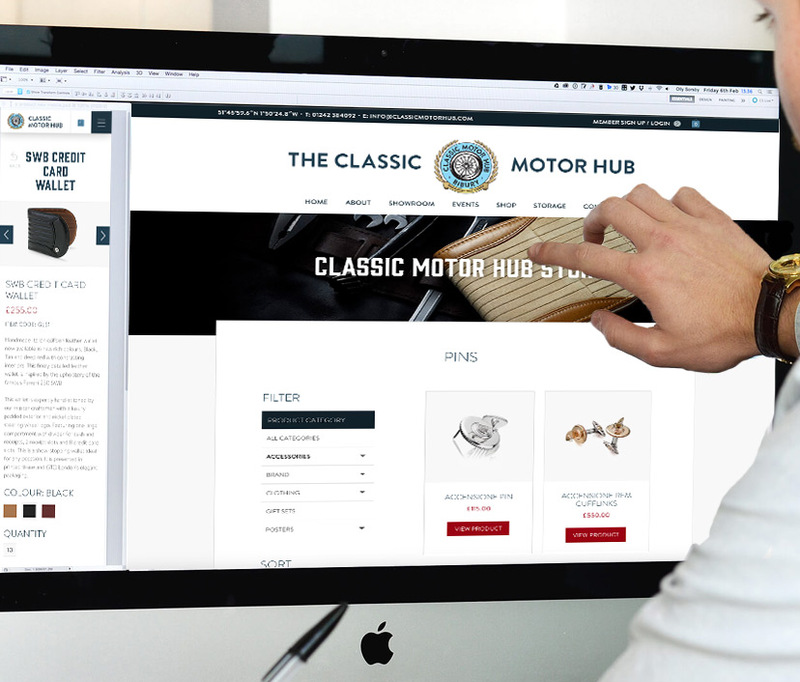 Located at the same base as Cotswold Collectors Cars, The Classic Motor Hub offers events, classic car sales and an e-commerce shop selling accessories and car memorabilia. 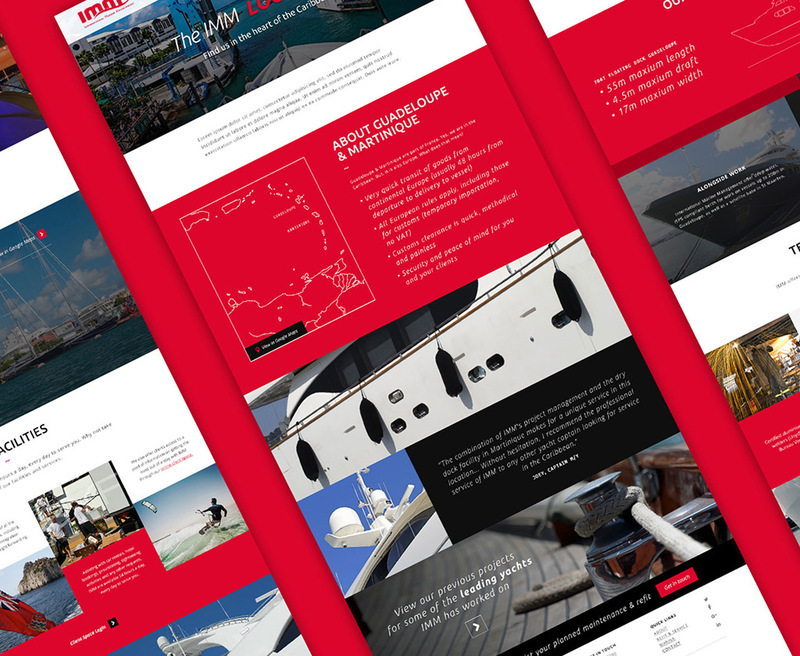 Having created the new branding for TCMH was the branding, we were then tasked with designing and building their website. 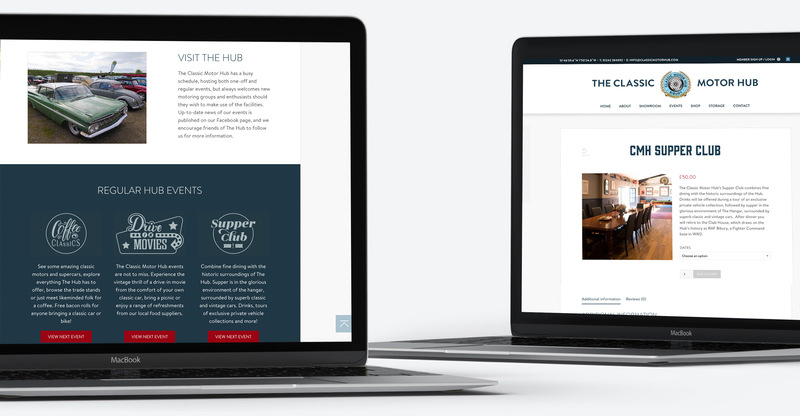 The client wanted the look and feel to reflect the class of their products and events, whilst conveying the heritage of the historic site of RAF Bibury. 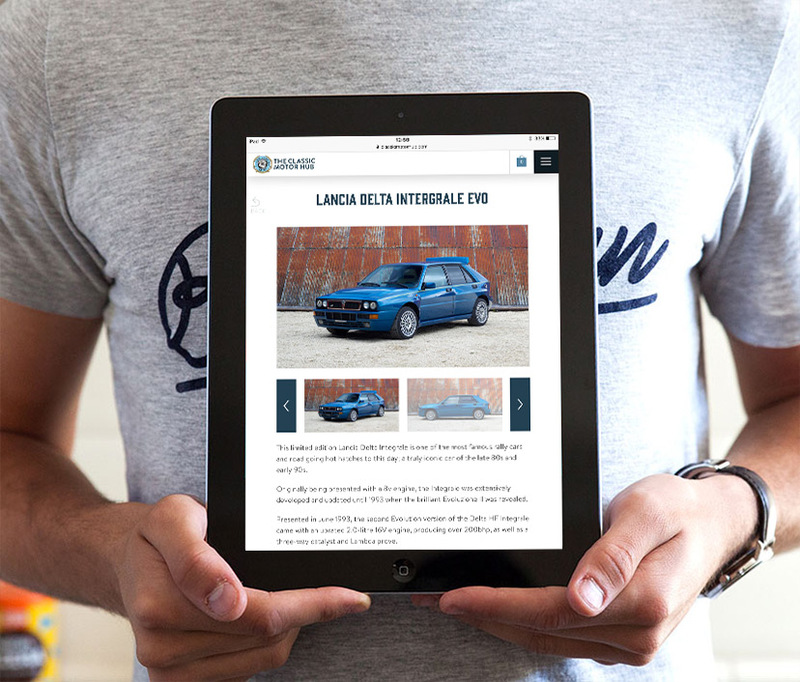 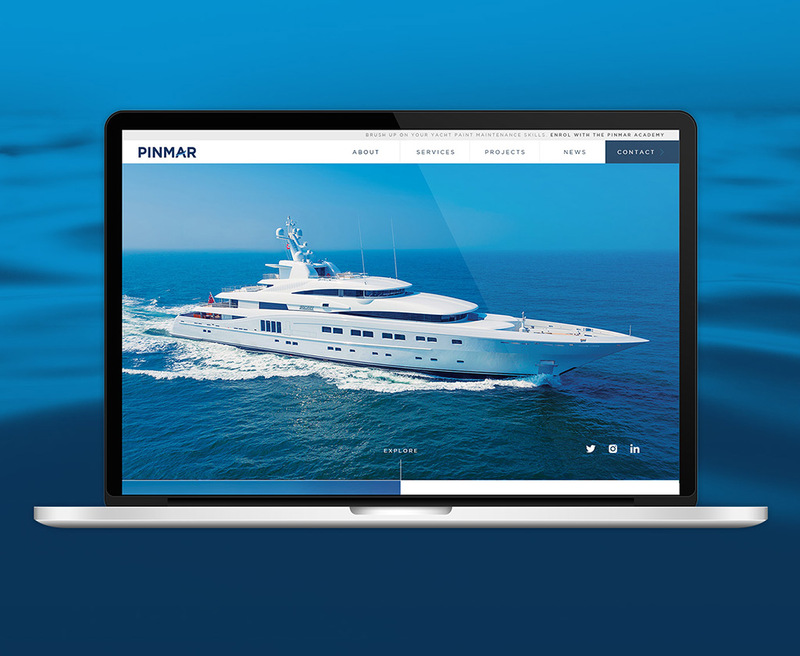 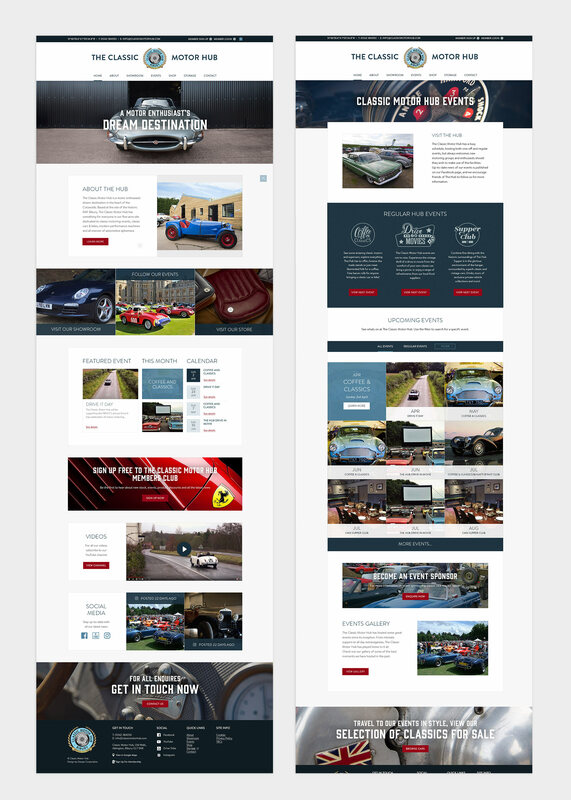 The result was a fully bespoke and responsive e-commerce site with a built in content management system and Woo Commerce shop.